We’re in the midst of the cool season and it’s when our imagination starts running wild around the pumpkin patch. There is no short of choices when it comes to putting yourself out there and doing something different this Autumn whether it be taking up a new sport, trying a hand at pumpkin carving, baking your own Christmas cookies, anything you think of, just go ahead and get your hands dirty! 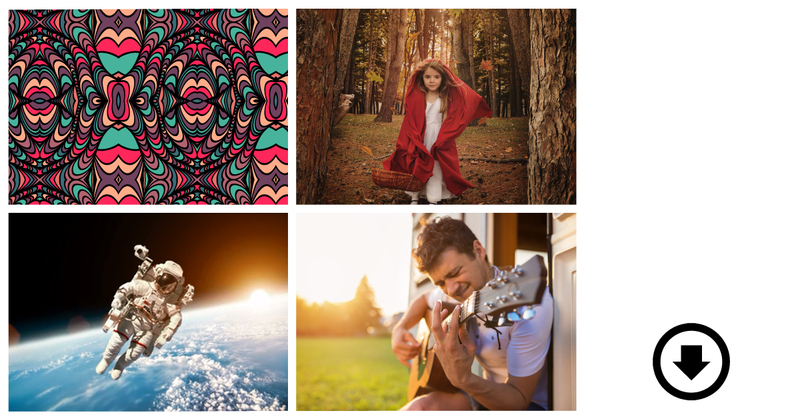 This month, our freebies are all about entertaining the possibilities that life brings and to just enjoy the interactivity and colors that come from venturing into the unknown. Ready to take that step? 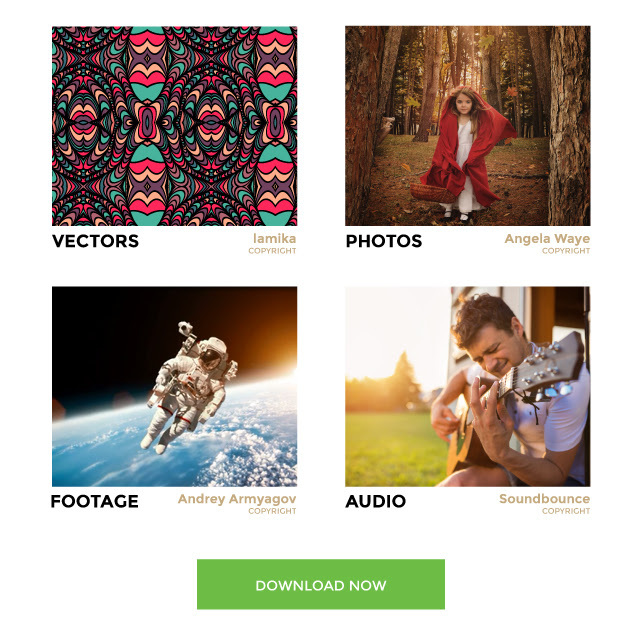 Just scroll down to download full sizes of stock photos, vectors, audio and footage from this collection! [Displacement Effect Part 2] Create Portraits That WOW!